An estimated number of 2,800 new cases of ovarian cancer was expected in 2017. As high as 18,00 patients will form this disease in Canada in 2017. Risk factors for disease development include but are not limited to age, family history of ovarian cancer and obesity. The most significant factor is the positive family history. 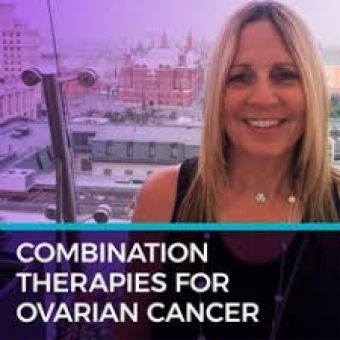 The main lines of treatment for ovarian cancer are chemotherapy (platinum-based chemotherapy, and Taxol), surgery and targeted agents (such as Bevacizumab). The chemotherapy has many side effects such as nausea, vomiting, hair loss, immune system depression and peripheral neuropathy. Vitamin C acts through many mechanisms such as reducing angiogenesis (formation of new blood vessels by a tumour ) so reducing tumour vitality, increasing apoptosis( making the cells ready to die after some time and don't go for an eternal division and growth), and increasing the amount of hydrogen peroxide (H2O2) At the tumour environment so limiting the potential of tumour cell survival or replication. 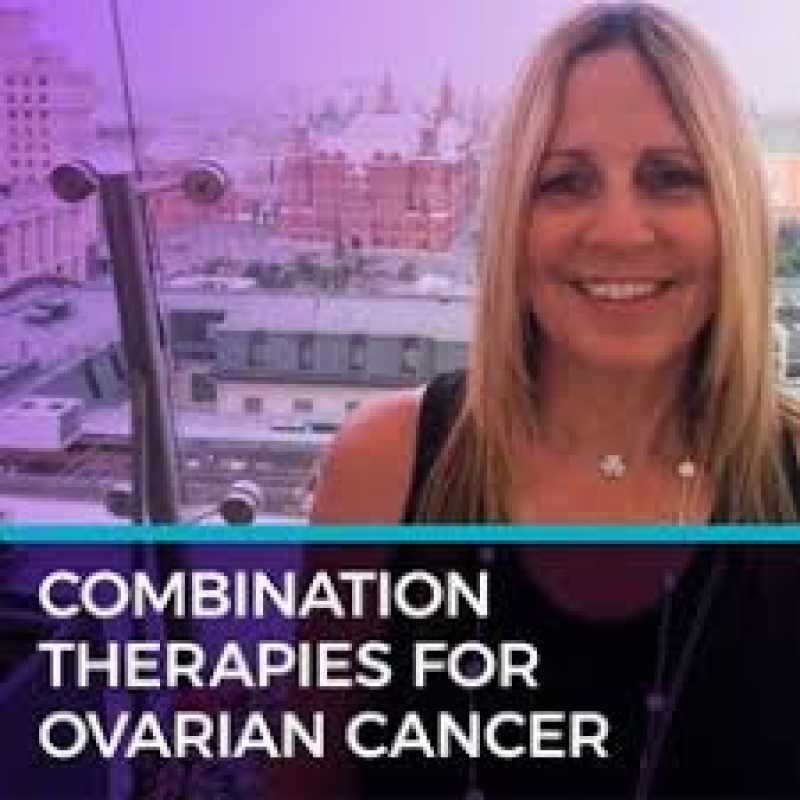 The clinical trials done so far on the high dose chemotherapy and ovarian cancer are encouraging, however, large-scale multicentre clinical trials are warranted for a more robust data.